Aviation Updates Philippines - After reporting a ₱250 million loss last year, PAL Holdings Inc. reported an 18.3% increase in revenues. It was due to the increasing number of passengers from Philippine Airlines' newly launched international destinations. The Philippine Stock Exchange (PSE) said that PAL Holdings' revenues reached ₱21.65 billion from the booked ₱18.31 billion in the same quarter last year. PAL Holdings' net loss amounted to ₱931.28 million in the first quarter of 2014 from ₱1.25 billion in the same time last year. Meanwhile, the operating revenues of Philippine Airlines grew by 16.6%. 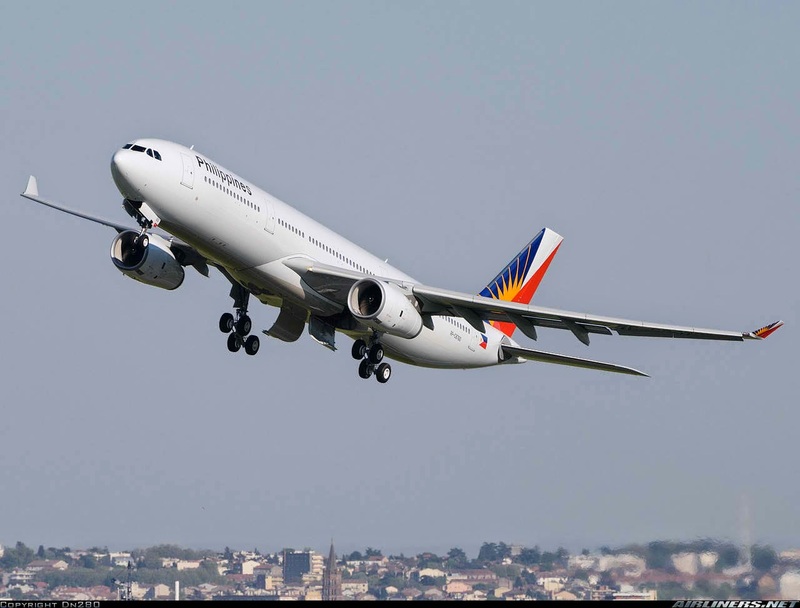 Furthermore, PAL Holdings booked a ₱1.23 billion increase in lease charges with the arrival of six Airbus A321, eight A330s, a Boeing 777 aircraft, as well as two A330 and A321 engines on operating leases starting August. Fuel costs increased to ₱1.86 billion due to increasing prices of fuel and the additional of aircraft. The retirement of the Boeing 747s may help Philippine Airlines to minimize fuel expenses. After the United States - Federal Aviation Administration (US-FAA) upgraded our safety rating to category one, the airline used its Boeing 777-300ER to Los Angeles flying daily. Ramon Ang also announced to use their Boeing 777s to San Francisco in July following the last flight of the Boeing 747 on June 30 flying the Manila-San Francisco route. A one-time Manila-Xiamen B747 service is also being planned by Philippine Airlines.